As the summer heat turns into a brisk chill, we tend to slip towards more heartier (and sometimes not so nutritious) ingredients. 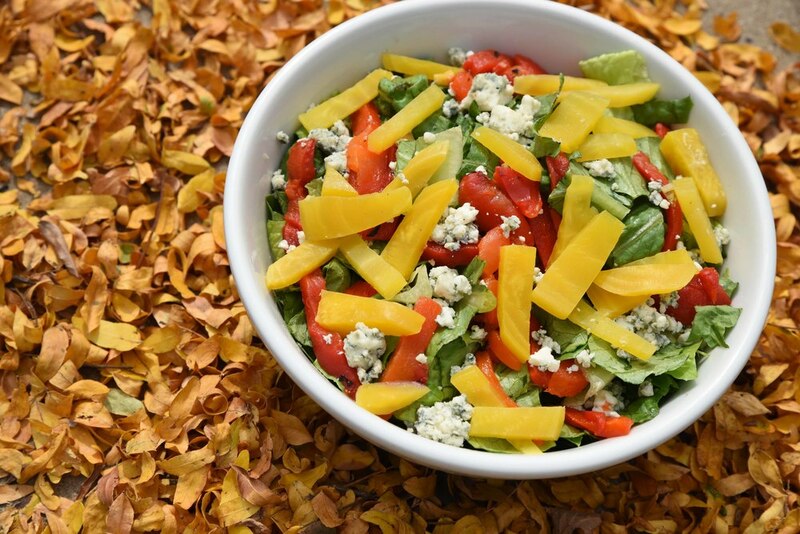 It's easy to overdo with servings and sauces, but salads can be an easy and delicious fix for fall cravings. At Bread & Butter Concepts we believe in using only the best ingredients, and for salads that means fresh produce. Hardy crops like kale, beets, and apples are just a few of the ingredients we love to work with in the fall, not to mention they're perfect for a satisfying lunch. Next time you make your own salad at Ingredient True Eatery, get to mixing' and matchin' with these festive and fresh fall combinations!